After two CD's in the last three years and many gigs, we are now working on a new album project. Alien Pitch Cat is looking for a skilled and motivated drummer to join on this journey and beyond. 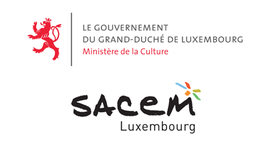 de la culture du Grand duché de Luxembourg.